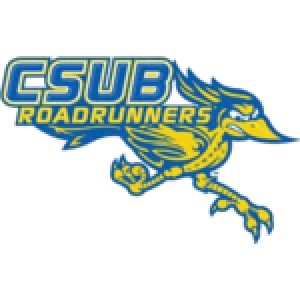 Stephen Jenkins joined the CSU Bakersfield women's soccer coaching staff in summer of 2018. 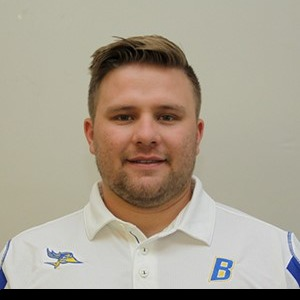 Jenkins was the assistant coach at Millikin University and Eisenhower High School in Decatur, Ill. this past season (2017-18). At Eisenhower, he helped the Panthers to its winningest season. During his time with the Big Blue the team went 7-10-1, had 13 CCIW Academic All-Conference recipients and one First Team All-Conference selection. Jenkins also holds a United Soccer Coaches Goalkeeper 1 License. Jenkins graduated with a Bachelors of Arts in Communications from Waldorf University. While playing at Waldorf, he recorded a single-game high three assists (2015) to rank first in program history. Jenkins ended his senior season 12-6-1 on the pitch, while his squad posted a program best 63 goals and 37 assists.